Gas and wood stoves that amaze and deliver! 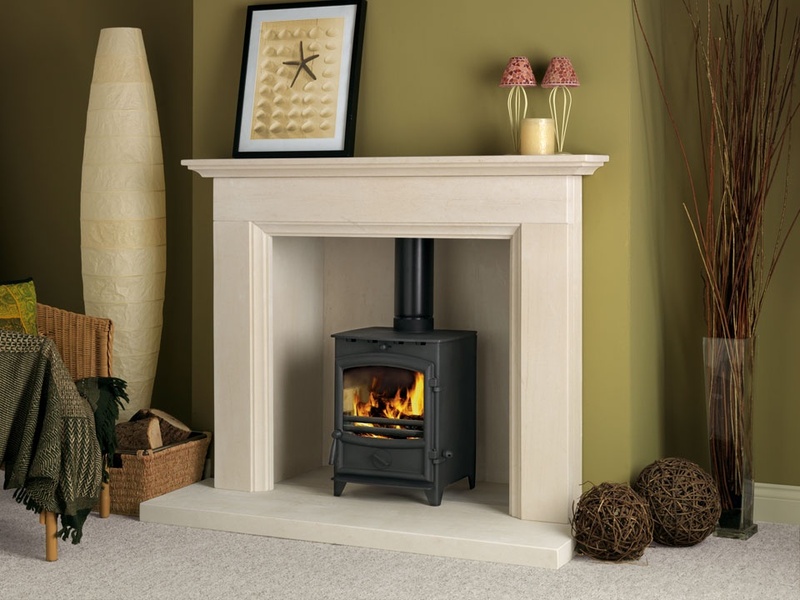 Please note, it is extremely important that you get your site surveyed before investing in any multi fuel stove. 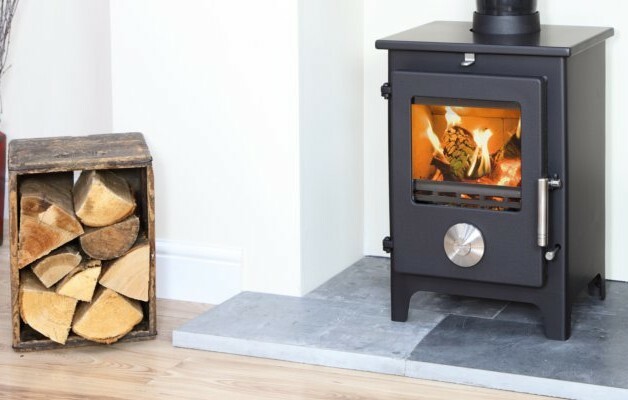 This will help us in making sure that you buy multi fuel stove which perfectly suits your place and meets all your requirements. SEE OUR SOLID FUEL STOVE SUPPLIERS BELOW AND GO ON THEIR WEBSITE OR DOWNLOAD THE PDF BROCHURES FOR YOUR PERUSAL.